We were recently given the opportunity to review some of the new Dora and Friends Into the City toys and promote the fantastic twitter frenzy and Nick Jr’s Sing-Along Summer karaoke booth. I actually really like Dora and Friends so I was happy to join in. A new range of Fisher Price Dora toys hit the shelves this summer. As you could probably guess, the toys are well made, bright and very cute! 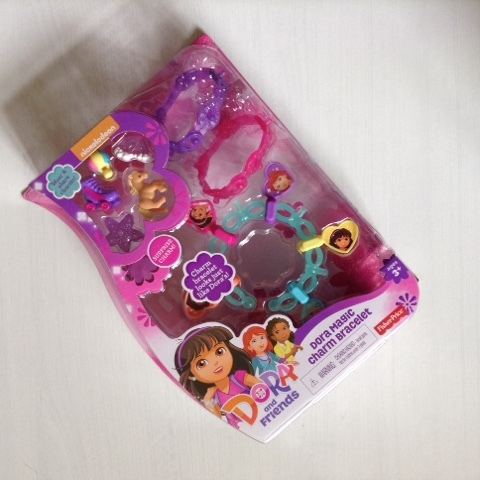 The range consists of Dora magic charm bracelets which come with lots of super fun and cute charms, the adventure bracelet pack includes 3 bracelets to share with friends and retails at £9.99. Magic adventure figures and charms can also be purchased to add to your collection, each figure contains a bracelet and 3 charms. These retail at £7.99. Even for a boy, T loves his little Dora figure, it’s nice for him to have a ‘girl’ figure to play with all his action figures! He’s even loved sporting his adventure bracelet and charms! 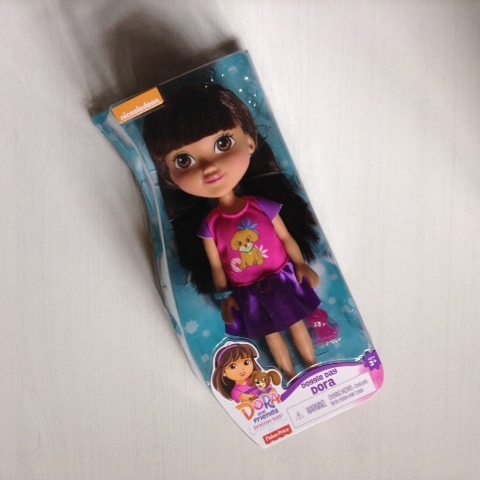 I loved the doggie day dolls which are priced at £10.99 and also include a charm for your bracelet, they are pretty natural looking and realistic which I think is a fantastic role model for little girls. 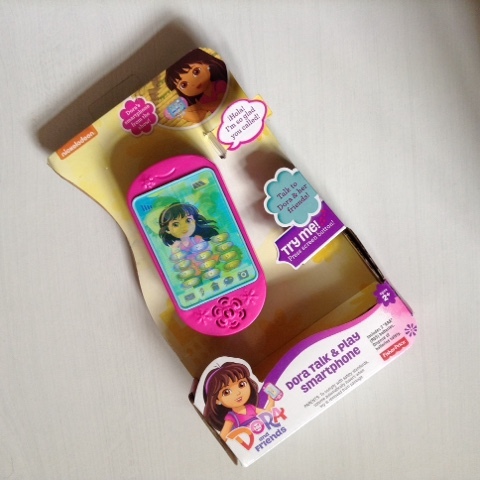 To keep little Dora fans happy there’s a talk and play smartphone for children aged 2+ which costs £9.99. Throughout the summer Nick Jr. are touring the country with their karaoke booths, a great summer holiday activity to do with your little ones! Some events even have costume character appearances!